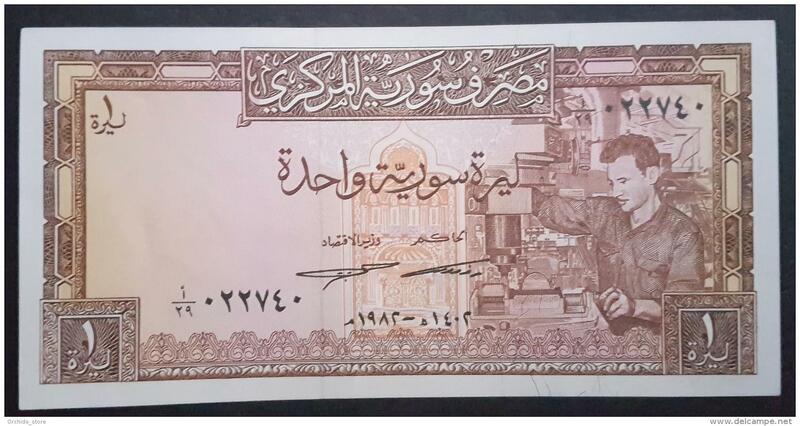 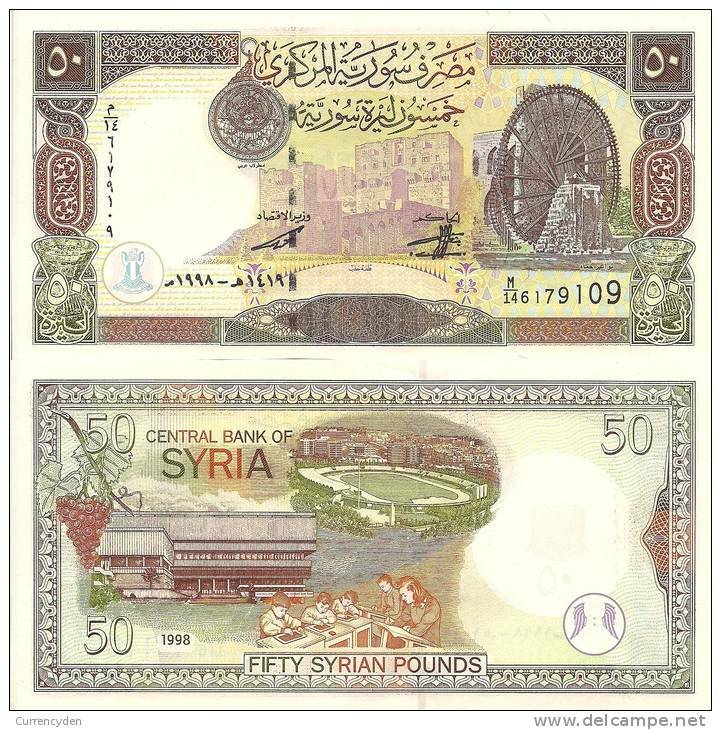 Syria , Syrie, 5 piastres 1944 , F+. 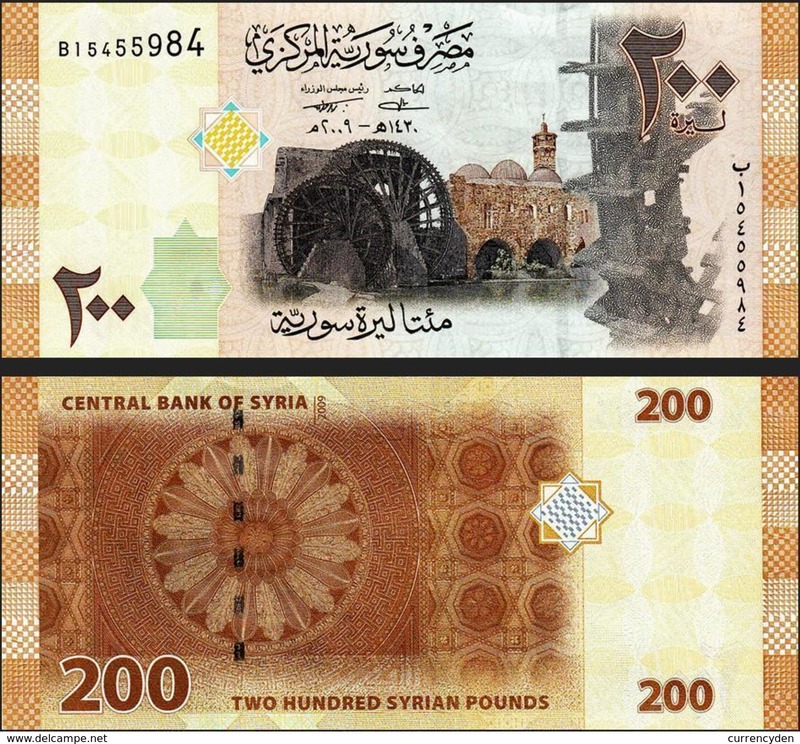 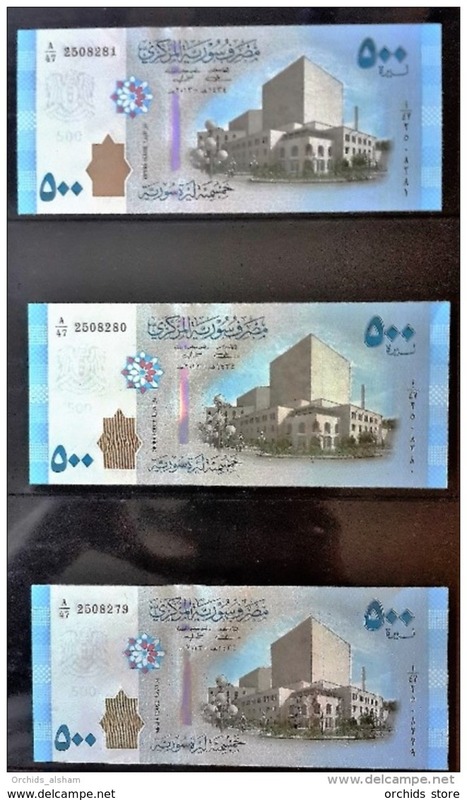 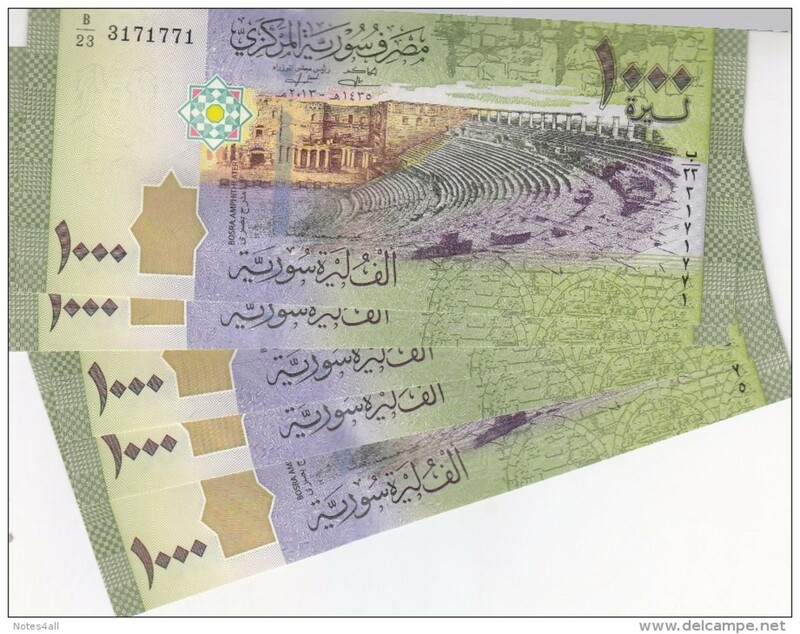 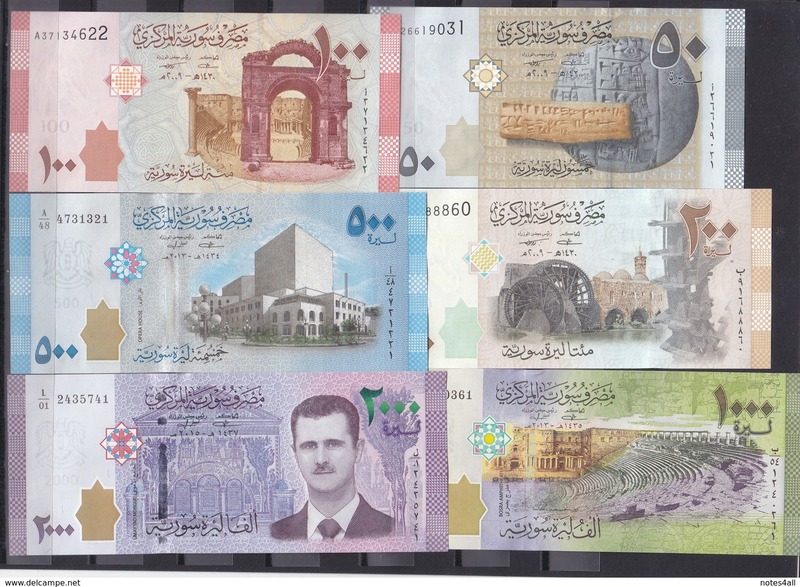 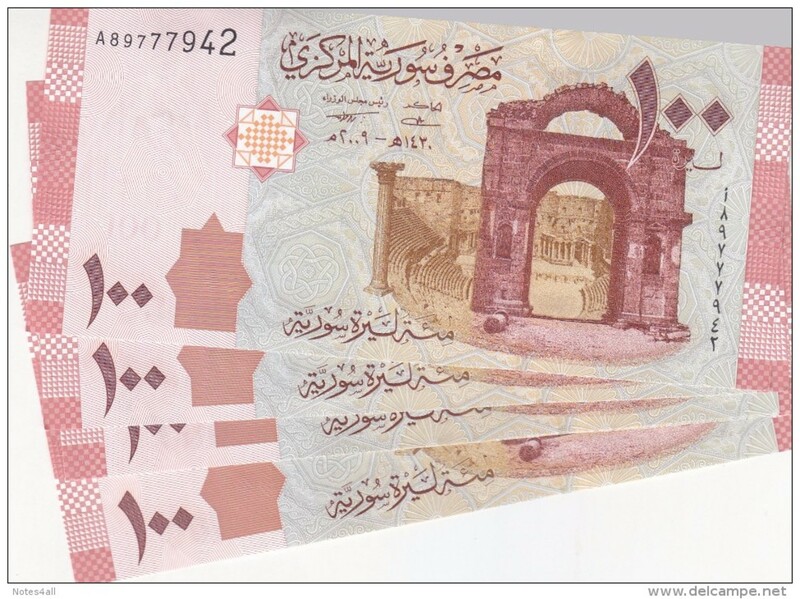 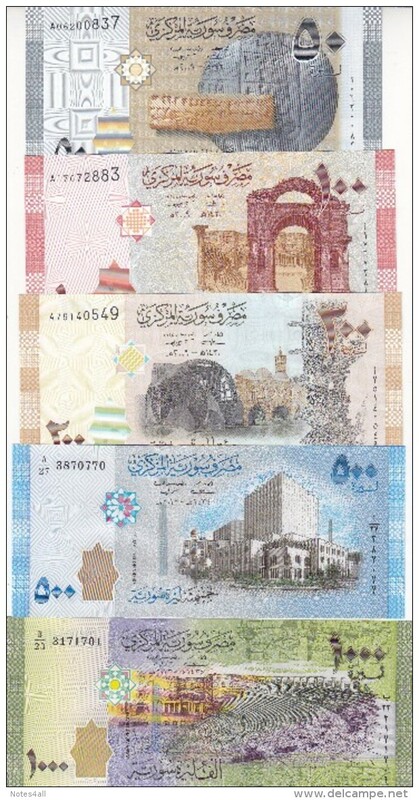 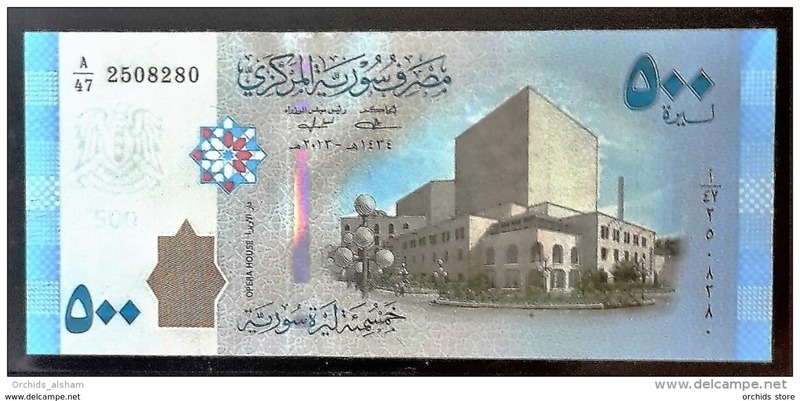 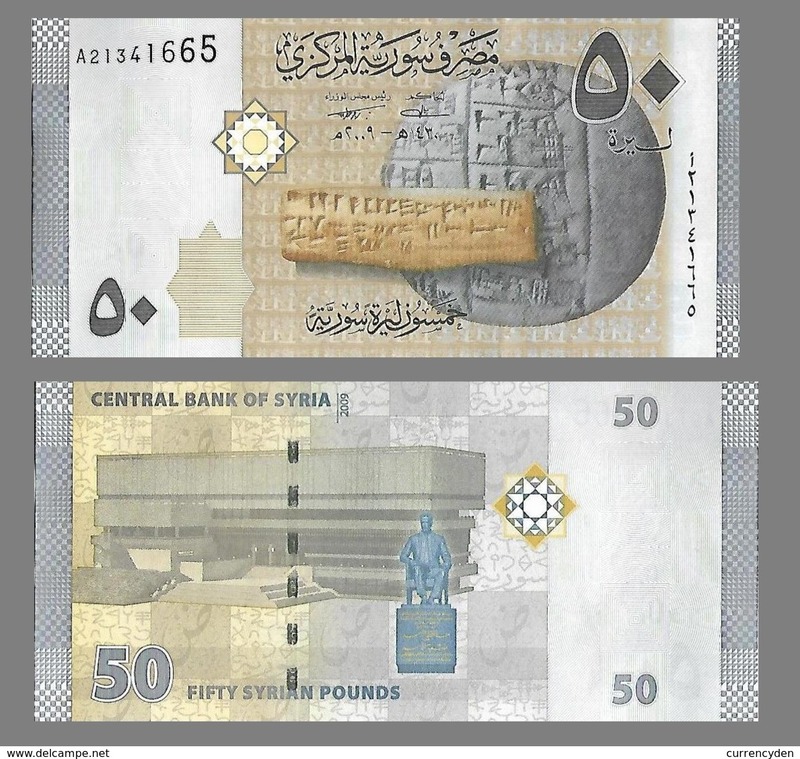 Syrie 100 pounds, 2009, UNC. 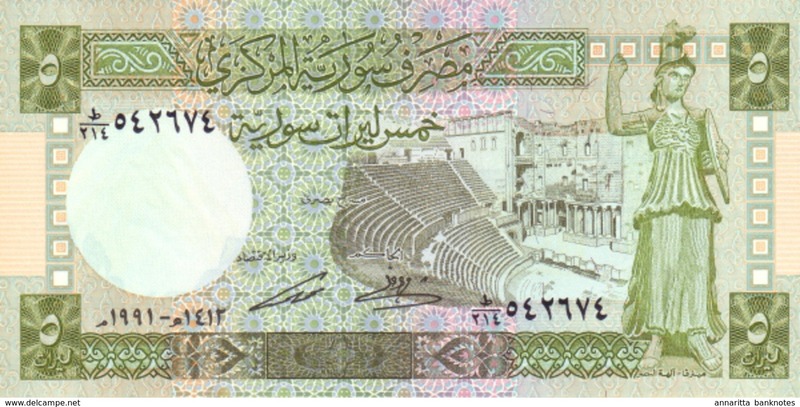 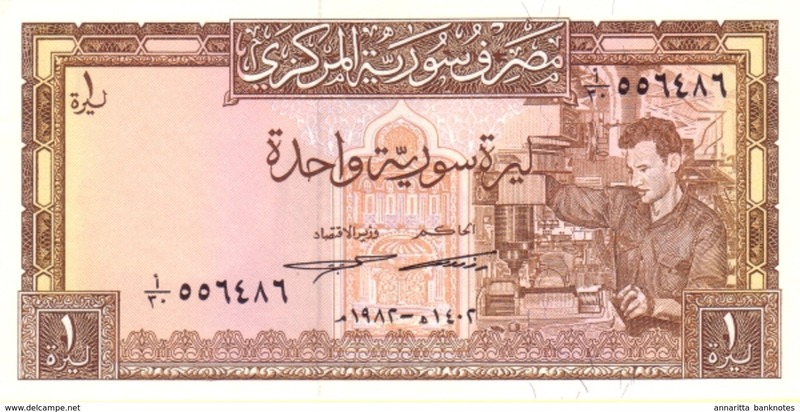 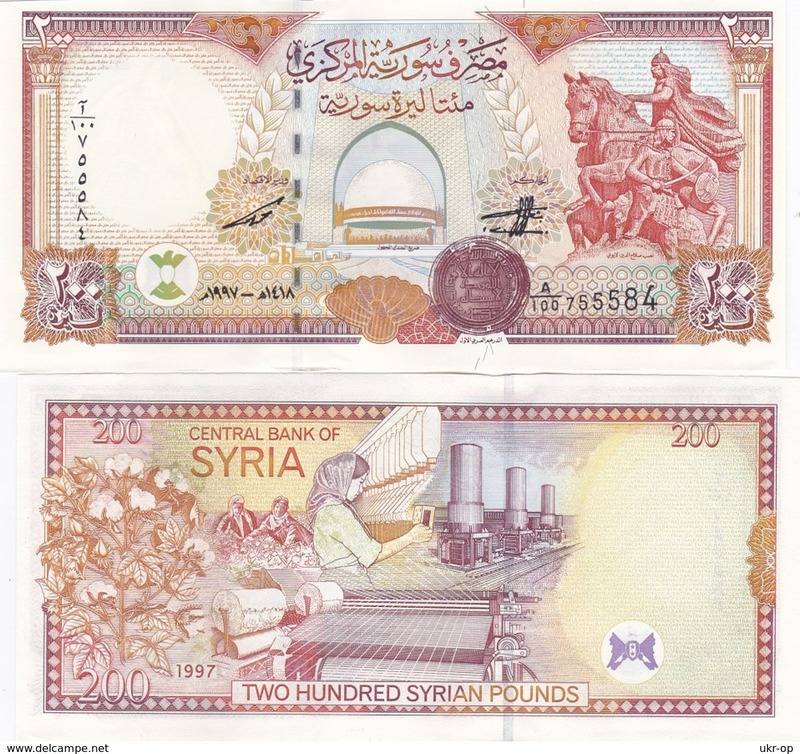 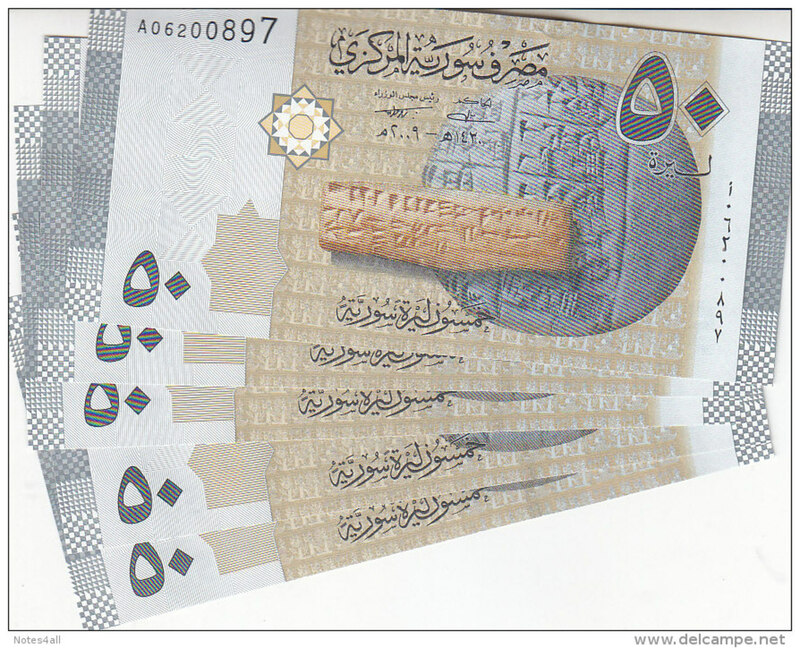 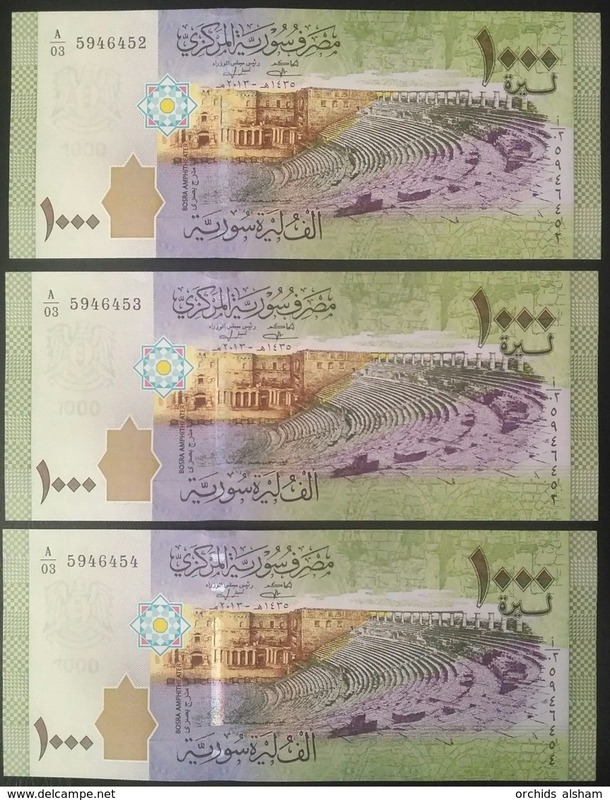 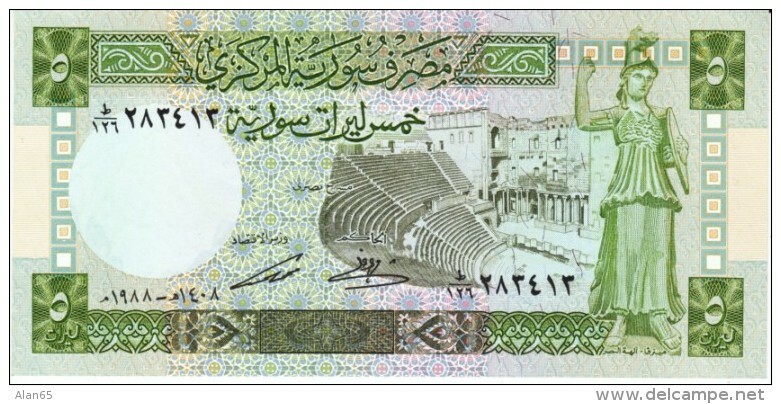 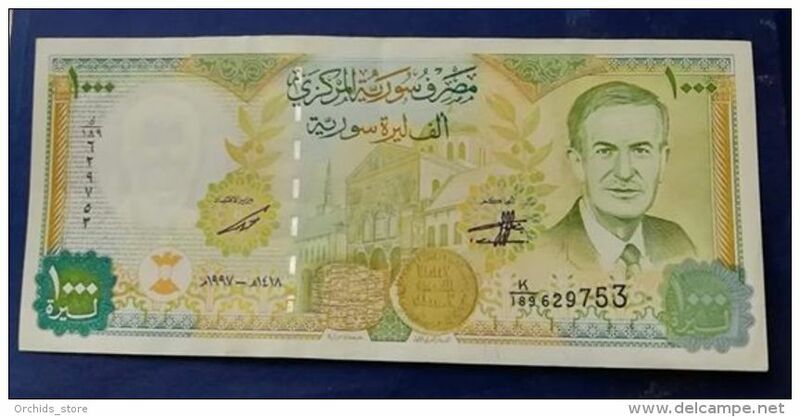 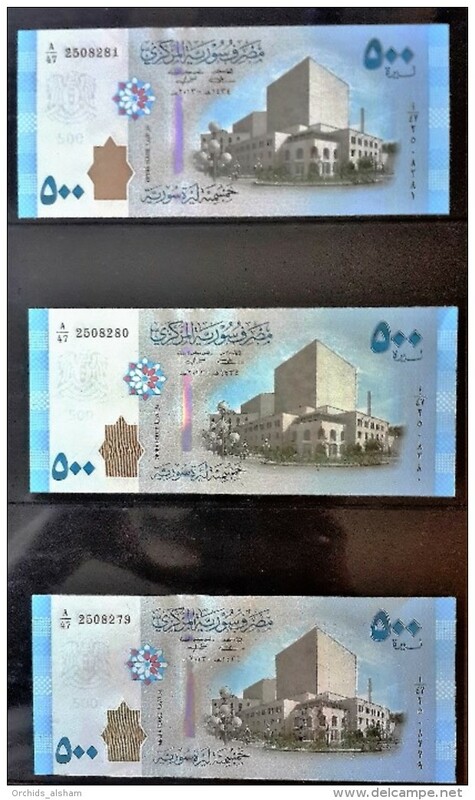 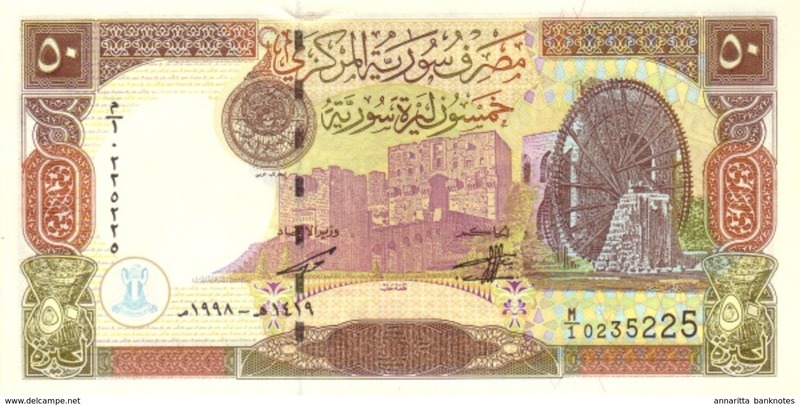 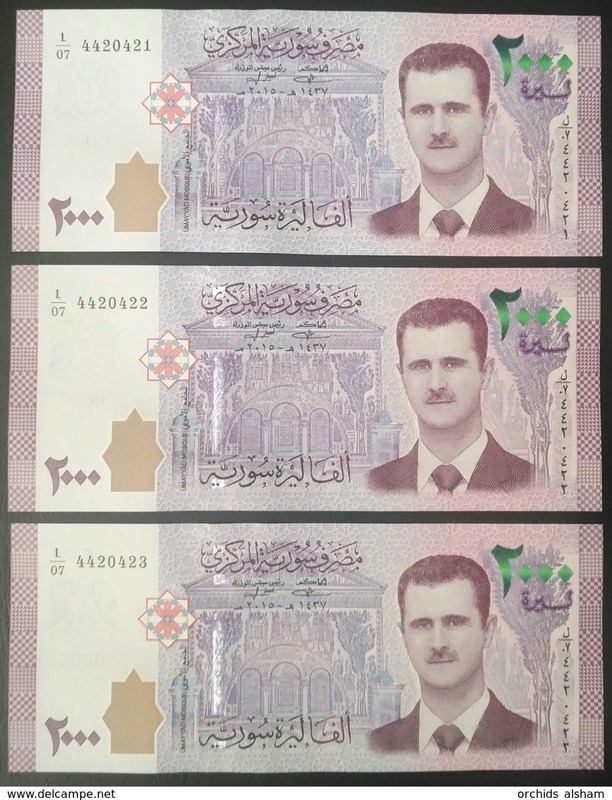 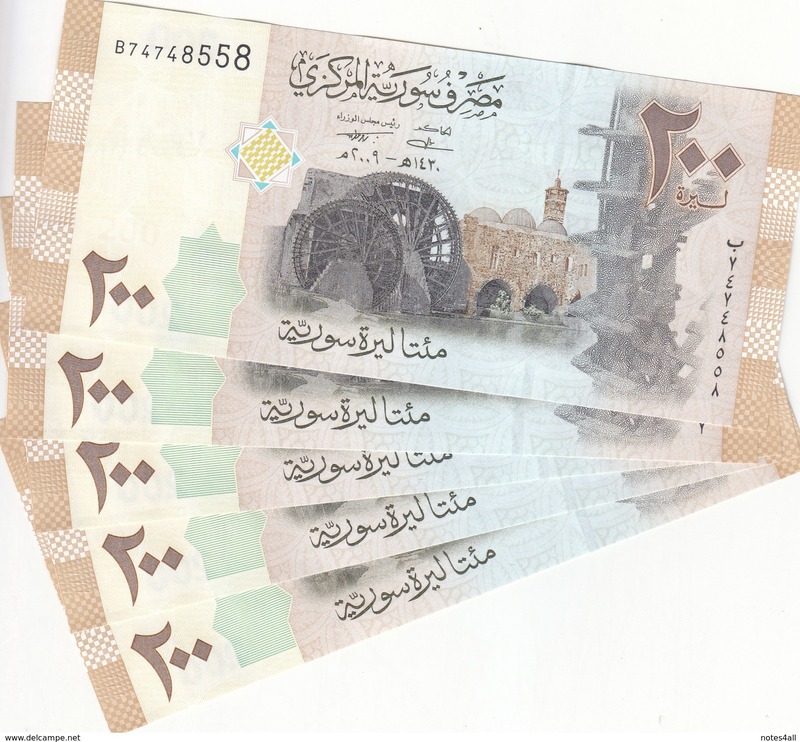 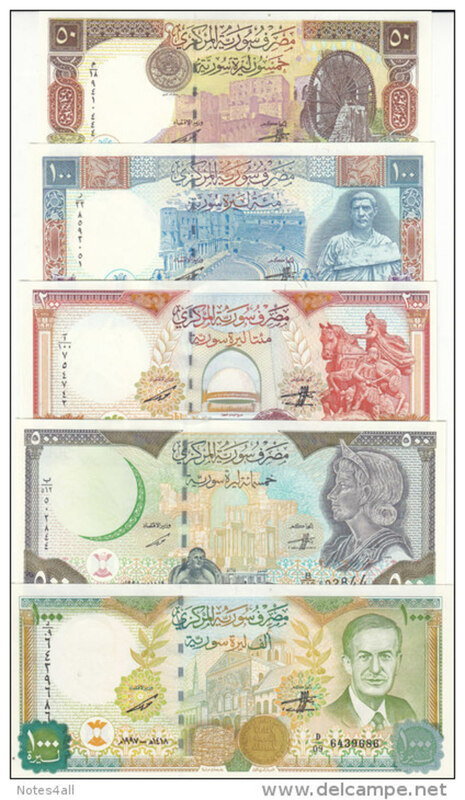 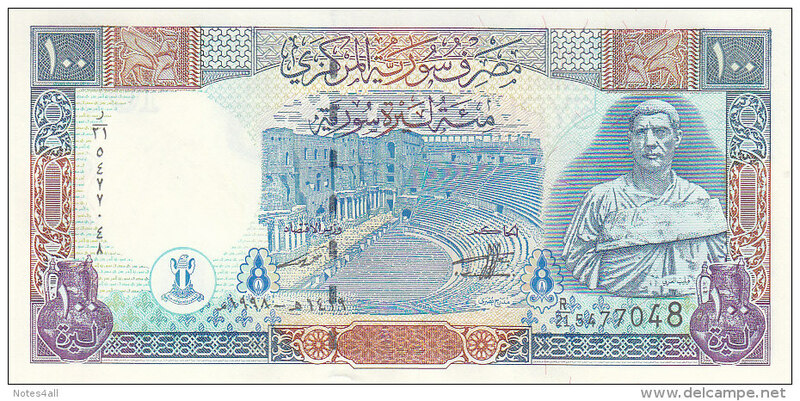 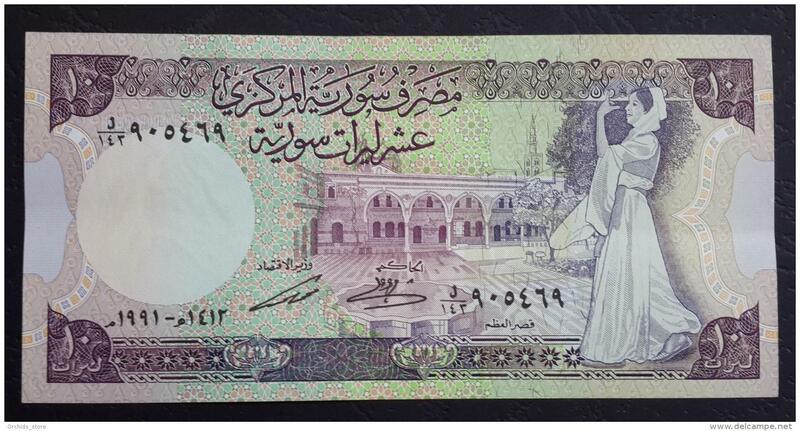 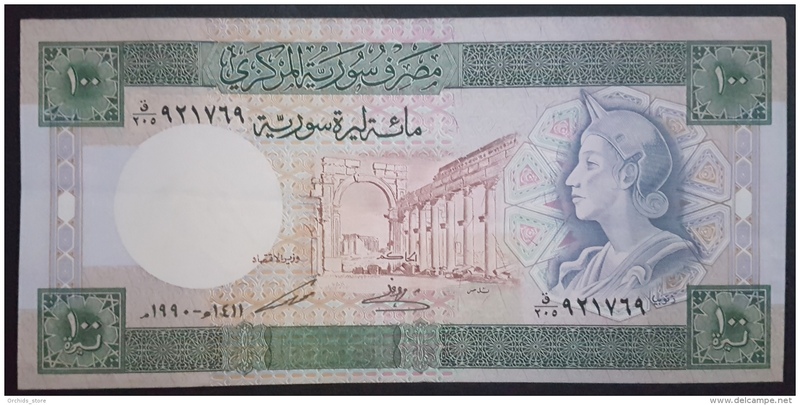 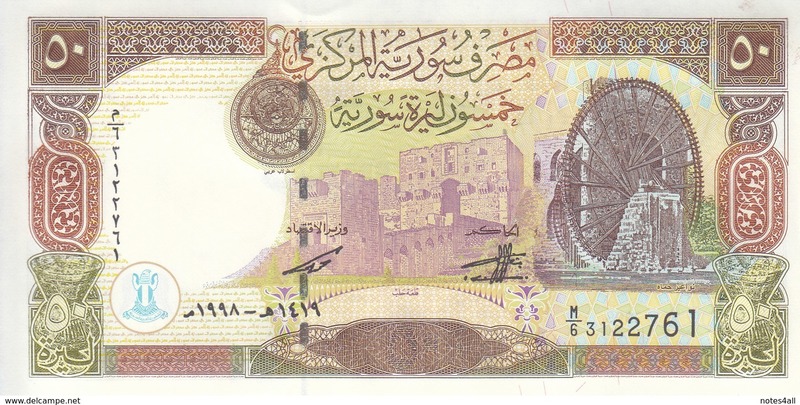 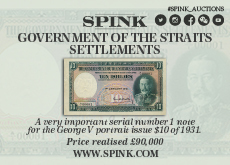 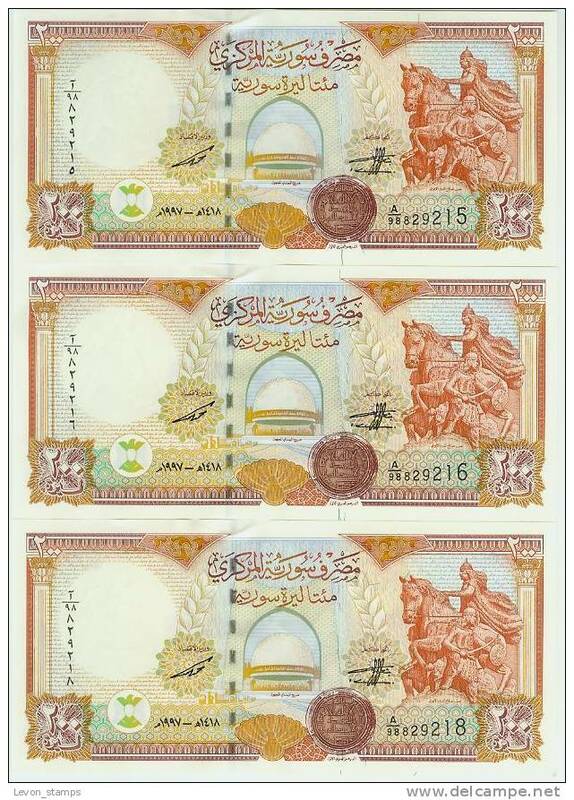 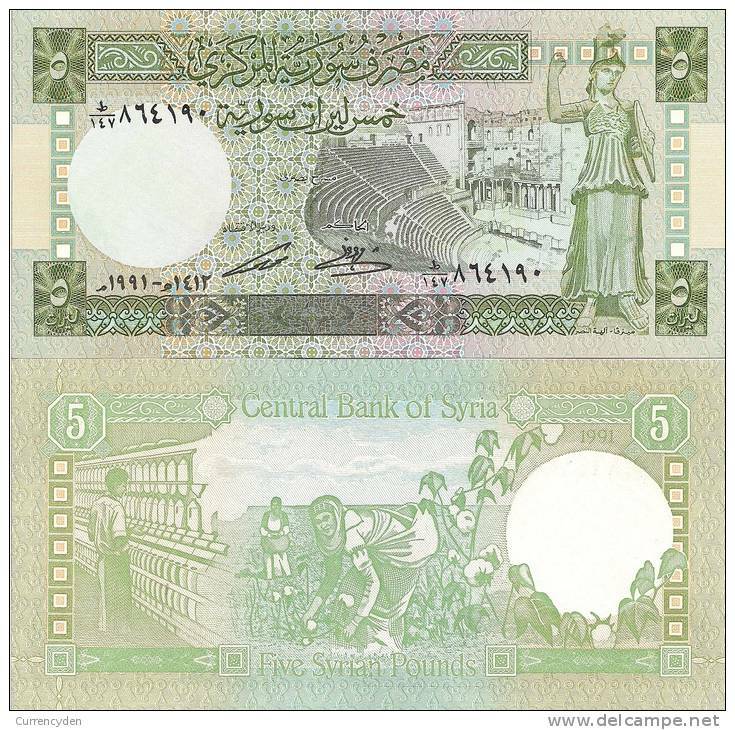 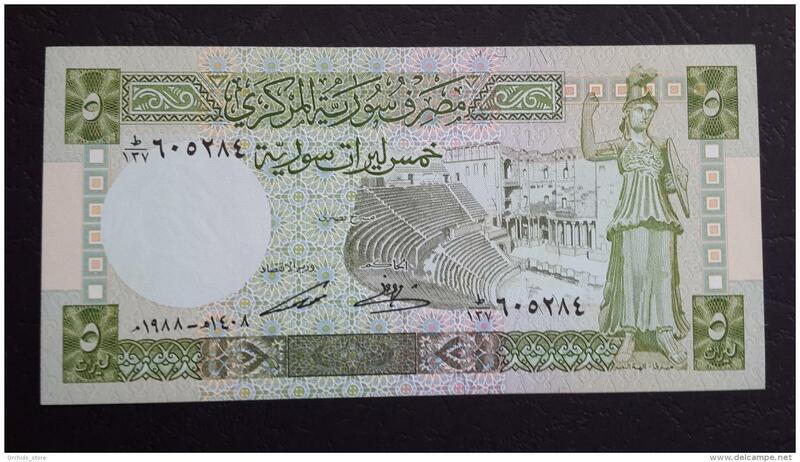 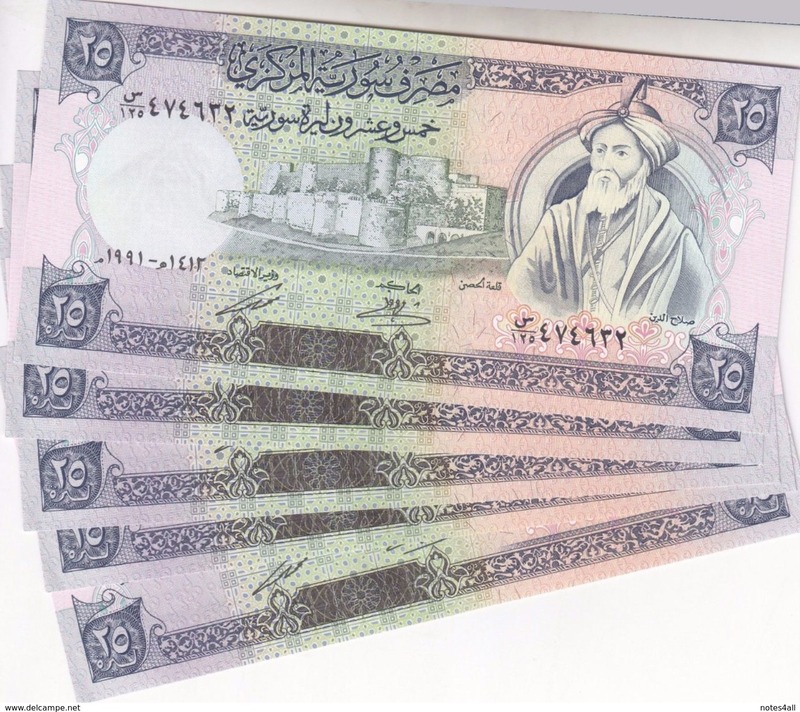 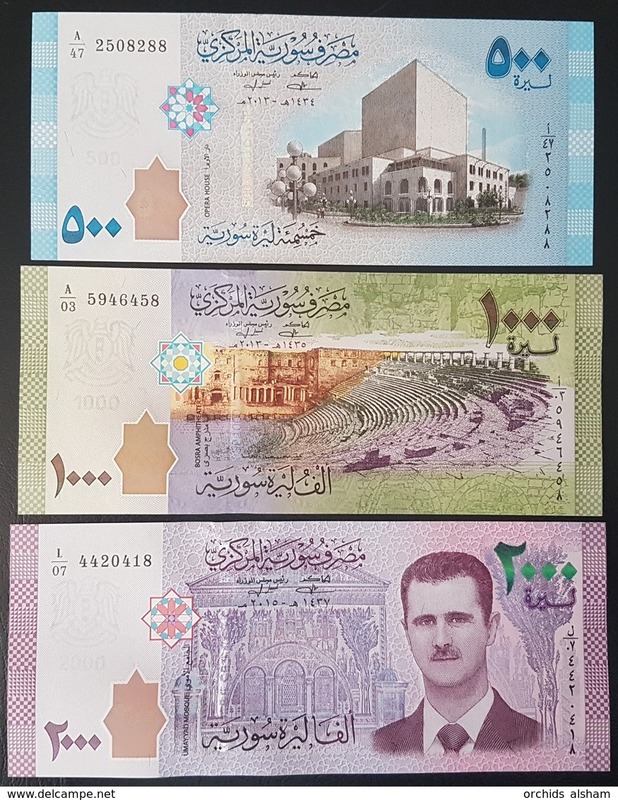 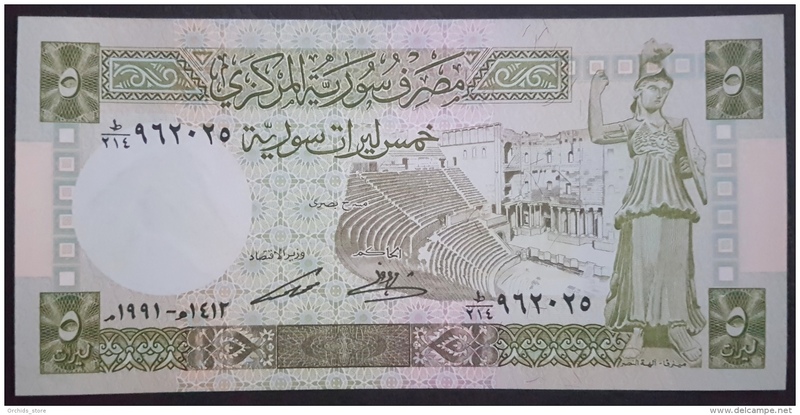 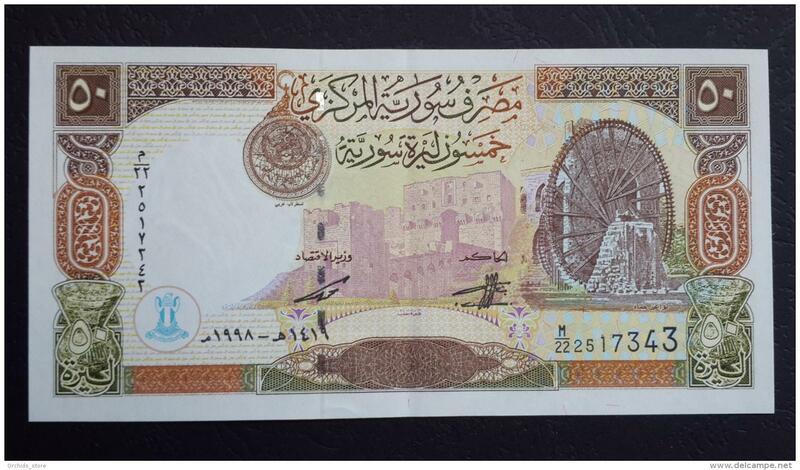 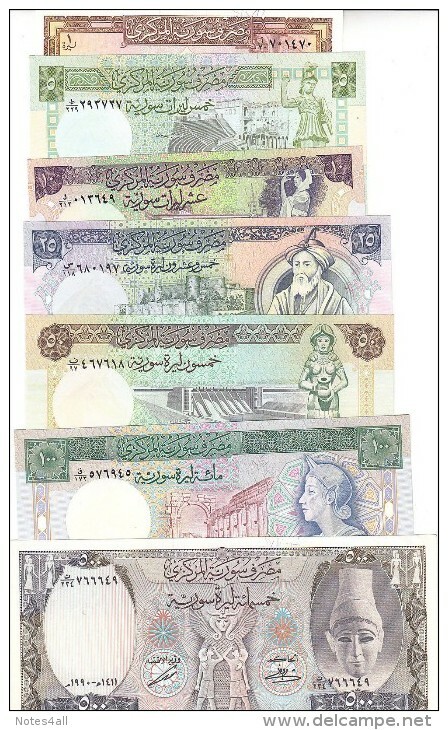 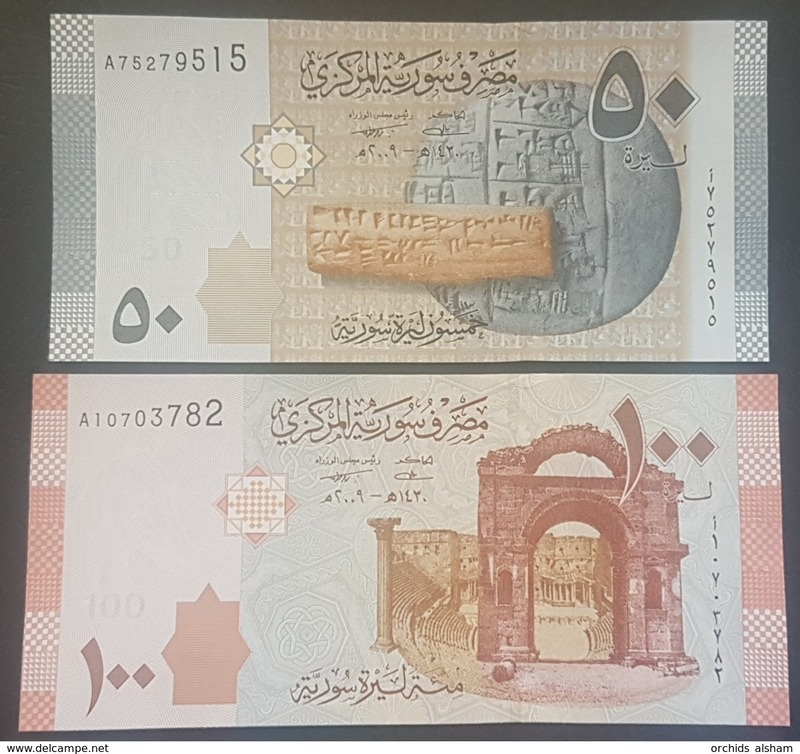 Syrie 200 pounds, 1997 , VF. 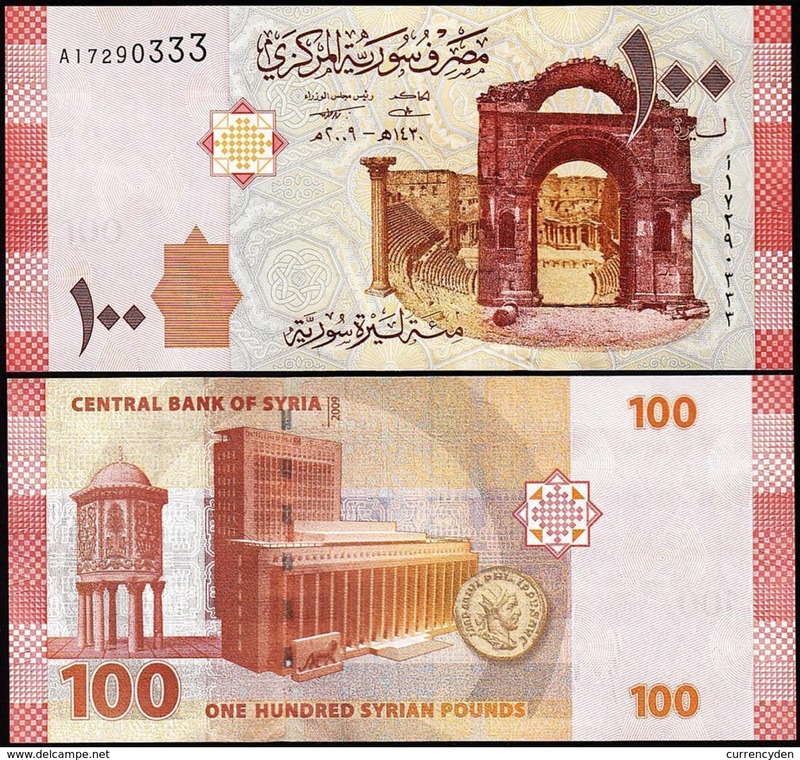 Syria, 3pic. 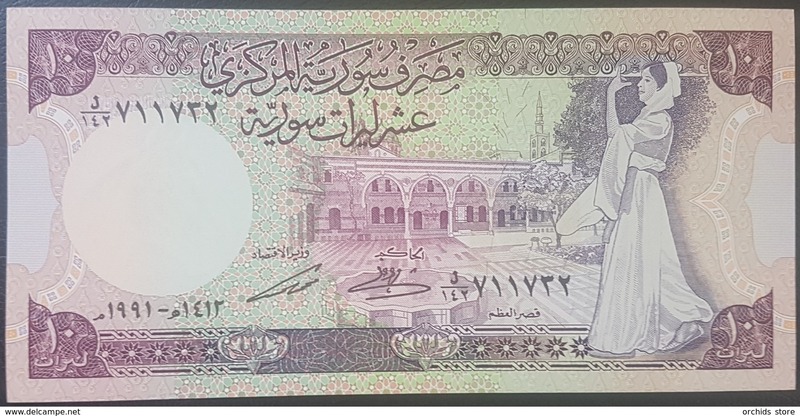 x 200 Pound 1997,Statue of Saladdin, First version #109, Unc.